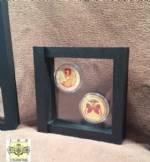 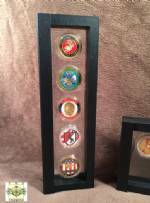 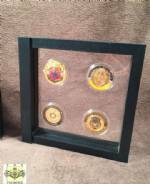 Military challenge coins have exploded in popularity among US service men and women. 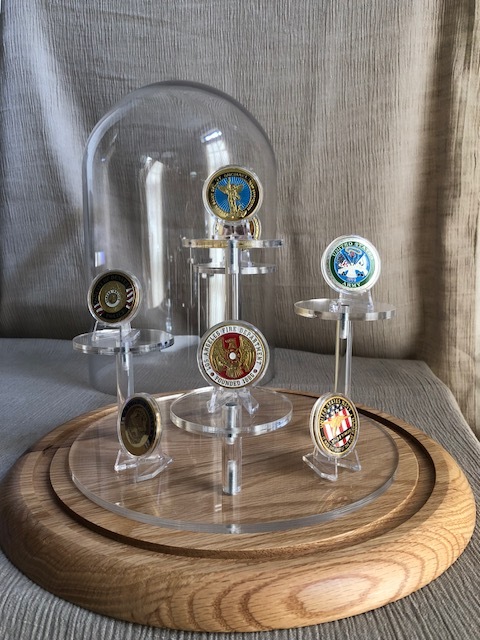 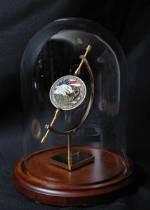 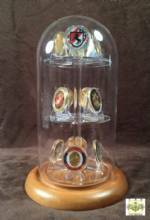 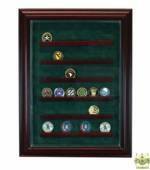 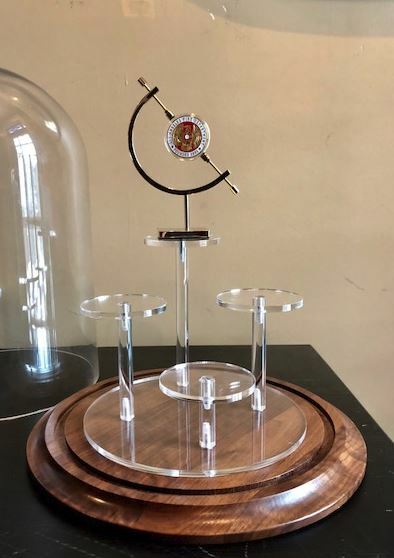 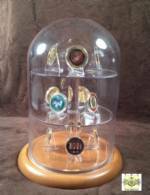 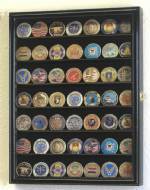 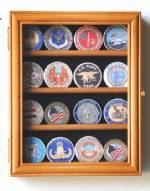 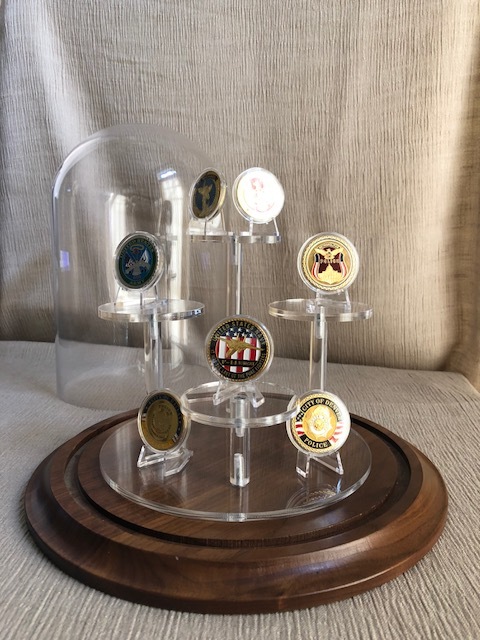 Our challenge coin displays allow the collector to enhance, protect and enjoy that prized collection of challenge coins that represents so many proud moments. 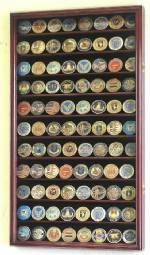 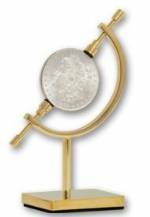 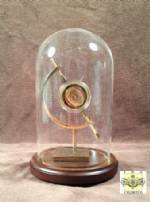 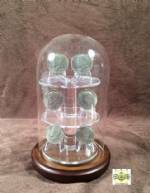 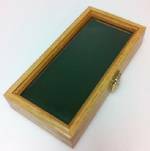 For more coin displays designed for currency coins, check out our selection of Coin Display Boxes and Slabbed Coin Cases.